Selling your business is one of the most important transactions that takes place during your ownership. At 323 LifeWorks, our goal is to work with you to develop and manage the process to bring purchase offers to the table for you and to help you move forward with a successful sale. 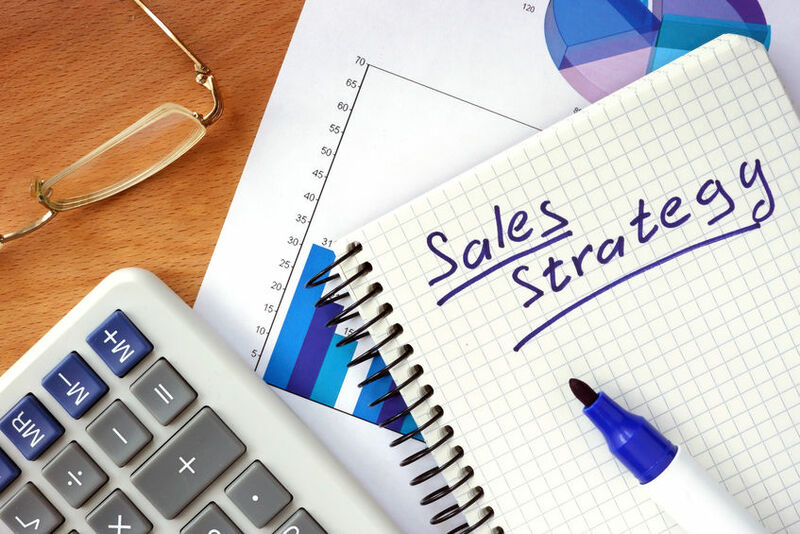 Our services allow you to continue to focus on your business operations instead of being distracted with the sales process. We also work diligently to maintain confidentiality of the sale while facilitating a win-win for both you and the buyer, resulting in a successful transition of ownership. Following is a sample of our process. We will schedule an initial consultation with you to help you assess the sale of your business. This will require a review of your financial records and any other information that is pertinent to understand your business. We will develop an initial proposal that will allow us to jointly decide there is interest in moving forward. Your financial statements will be reviewed and recast to support determining an opinion of value. We will review this with you to determine the price that you will ask for your business. If it is determined that a formal third party valuation is needed, we will coordinate this process. Once there is agreement to move forward with your sale, we will create a marketing package for your review and approval. This will include Confidential Business Profile and Review, Financials, and associated information that will be shared with prospective buyers once a Confidentiality/Non-Disclosure Agreement is in place. We also prepare marketing advertisements to discreetly promote your business. For many businesses, a confidential internet marketing strategy is a must. We place the marketing advertisement for your business on our web site and other industry leading sites that buyers search for businesses. Marketing campaigns are used to gain exposure to your ads. We also communicate your business sale within a network of brokers to maximize exposure to other potential buyers. We respond to buyer inquiries that are generated from our marketing process. Prospective buyers are qualified and non-disclosures are established to protect confidentiality. Your Confidential Business Profile and supporting documents are shared with serious prospects so that they may perform an initial evaluation. Once a qualified buyer expresses interest, we support the process for further investigation leading to a purchase offer. 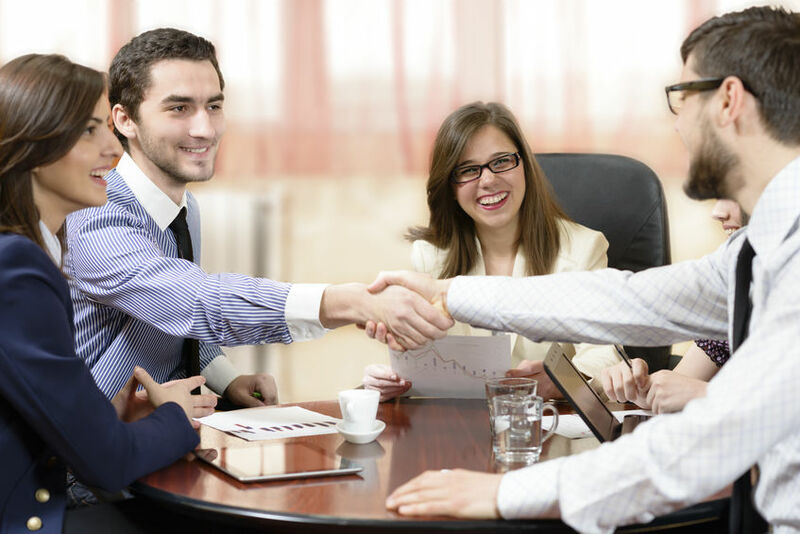 Many times there is mutual interest for a meeting between yourself and the potential buyer. We organize and participate in this meeting as needed to allow both parties to gain insight that may be required to move forward with a purchase agreement. We encourage potential buyers to write a fair and equitable Offer to Purchase. The Offer to Purchase, including terms and conditions or contingencies is presented to you for consideration. You may accept the offer, or create a Counter Offer. We will work with you and the buyer until there is acceptance of the purchase offer. If there are contingencies associated with the offer, we work with you and the prospective buyer to remove these contingencies to move forward with the sale. We assist both you and the buyer to exchange information with any accountants, attorneys or lenders and to coordinate closing logistics if needed to facilitate a smooth transition.